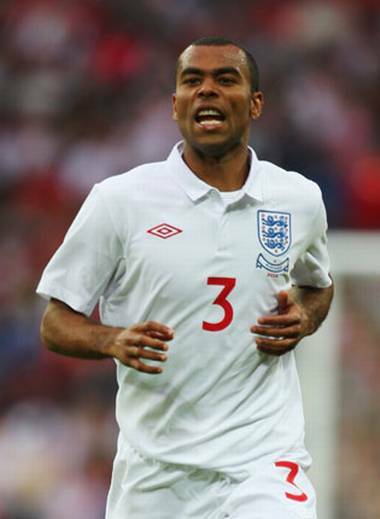 Ashley Cole- Having locked his place in the English setup since 2001 the Chelsea and former Arsenal full back is considered by many to be the best left back in the world at the moment, miles ahead of his compatriots. A long standing Real Madrid target Ashley Cole has made the left back position his own, leaving Leighton Baines as his long standing understudy. A quick and speedy player he also has the ability to play higher up in the wings if the situation so demands. A no.1 pick no doubt. 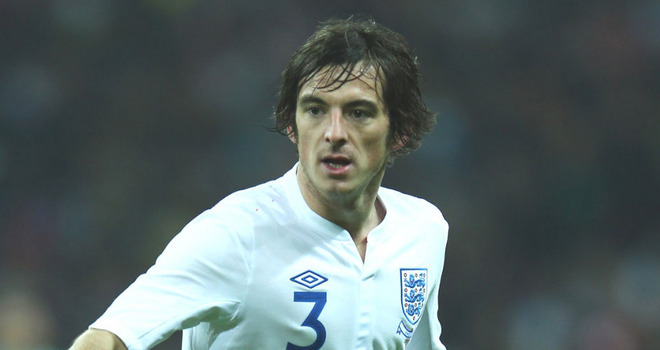 Leighton Baines- Everton's man Friday and a former Wigan player. Leighton Baines is a sure shot to make the second left back's spot given that he has almost no competition. Ever since Wayne Bridge retired from international football and Ashley Cole asserted his first team spot. Good at set pieces and penalties he is a solid back-up to the Euros and will be useful in case Ashley Cole needs to be rested. Stephen Warnock- The Villan has been in good form this season performing consistently while his team performs averagely. 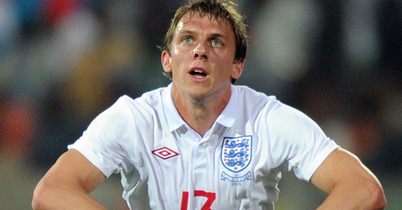 He has been a part of England's 2010 FIFA World Cup squad too. Despite representing England for only 26 minutes so far, his good performances see him within a shot of making it to the Euro squad. 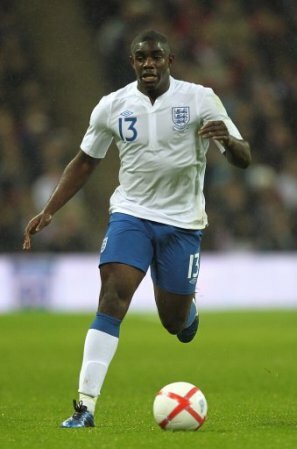 Micah Richards- One of the hot properties of the Premier League, Richards is one of the few Manchester City players who retained their spots despite City's well documented financial overhaul. A powerful and fast defender his ability to play at Centre Back will be an added boost to the English lineup given that its key defenders are on the wrong side of 30( read Terry, Ferdinand and King). His mere presence on the field dwarves the oncoming strikers. His goal scoring abilities will also come in handy. 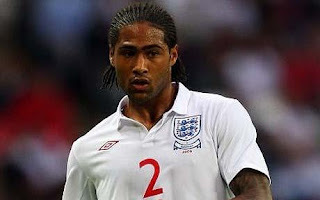 What remains to see is whether interim manager Stuart Pearce hands him a first team spot ahead of tried and tested Glen Johnson. Even though he might not be first choice right back he is definitely going to make the team. 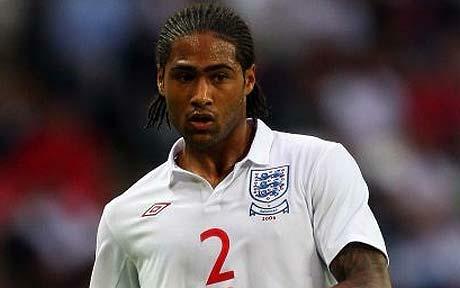 Glen Johnson-The West Ham United youth product and former Chelsea and Portsmouth player now plays at Liverpool. Ever since Gary Neville's retirement he has cemented the right back position as his. With 35 caps he is among the senior members of the team but looks like an automatic pick too. His mildly attacking play seems to complement Ashley Cole's explosive runs and has the knack of scoring important goals. Despite this it is a known fact that former England manager showed a 30 minute compiled video of Johnson's rubbish throw ins to the English team. 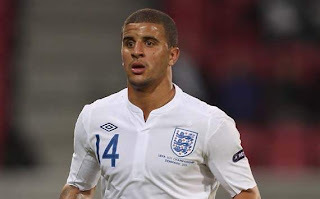 His position at right back is under threat given the rise to fame of Manchester City's young, burly but able right back Micah Richards and Tottenham's pacy right back Kyle Walker. The experience factor though will tilt the scales in his balance. Kyle Walker- Kyle Walker is another English player who is young but has had a scintillating season so for Tottenham. A fast and pacy player his speed has left opponents guessing many a times. He forms a wonderful across the flanks partnership with Gareth Bale. His performances have led him to become the first-choice right back so much so that Vederan Corluka moved to Bayer Leverkusen to gain regular first team football. Despite his success fellow players Glen Johnson and Micah Richards seem destined to get a spot ahead of him unless either is injured or Stuart Pearce takes a bold decision by dropping Johnson.